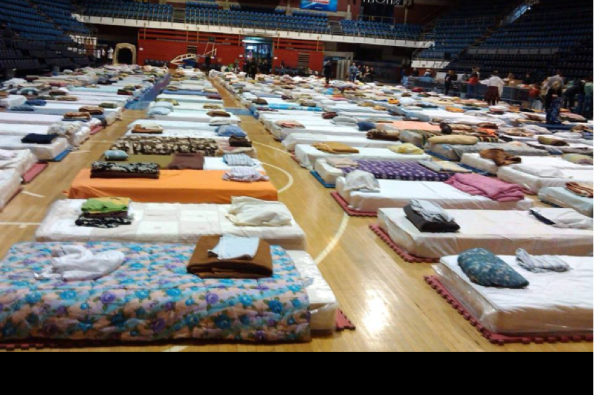 Thank you for helping SERBIA & BOSNIA. 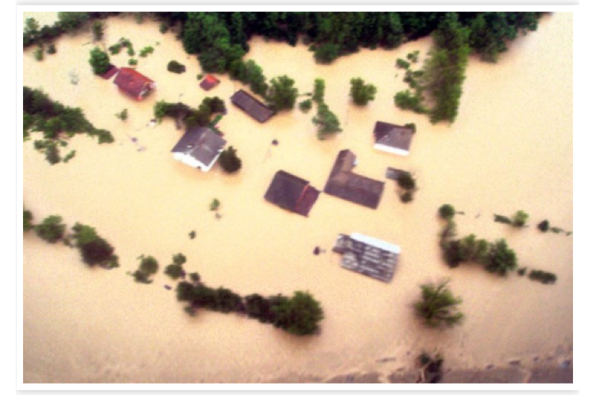 Many towns are flooded and people lost their homes, their loved ones,everything they ever had in life. Animals and pets are gone. 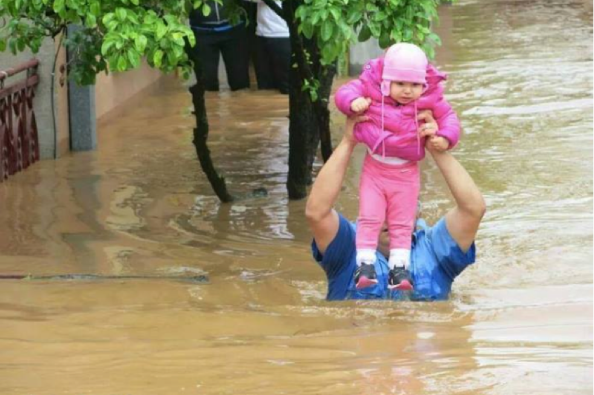 People that survived need food, water, blankets and very basic necessities. This time I ask everyone who can donate even 1$ should do so. 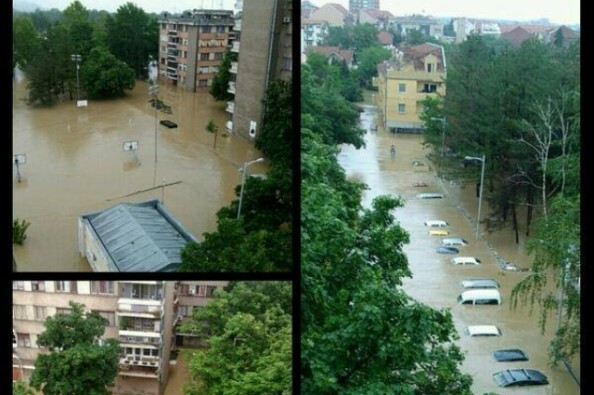 All donations will be sent to RED CROSS SERBIA so they can further assist those in need! 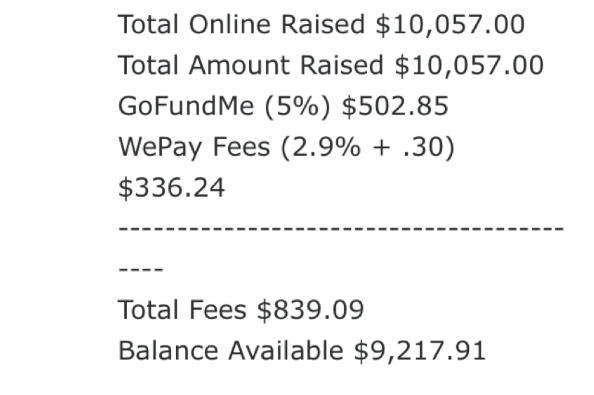 I thank all of you for generous donation! My name is Sonja Durik and I live in Elkins Park, Pennsilvania, USA. I am Slovak born in Serbia. I came to United States in 2008. My whole family still lives in Serbia. Here in USA i have husband who is originally from North Carolina, my 3 year old son and i am currently 7 months pregnant with my second baby. 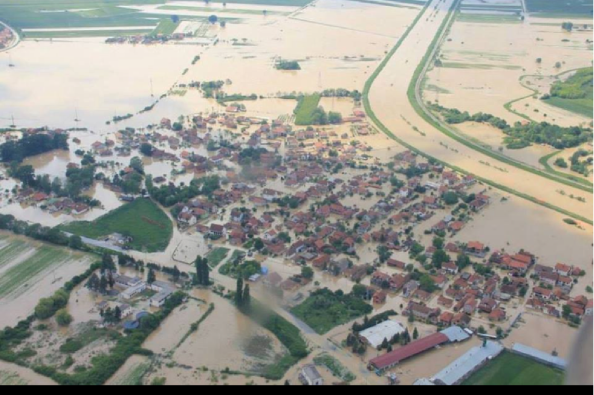 My heart broke when I heard about flooding disaster in Serbia and my family over there is very saddened with the situation as well. 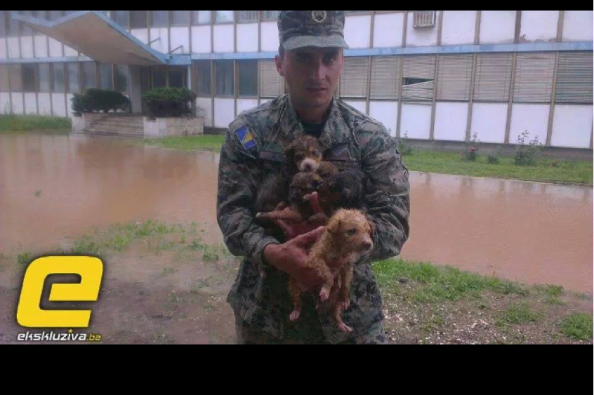 They live in Novi Sad and Lalic, and they are in safe area for now. 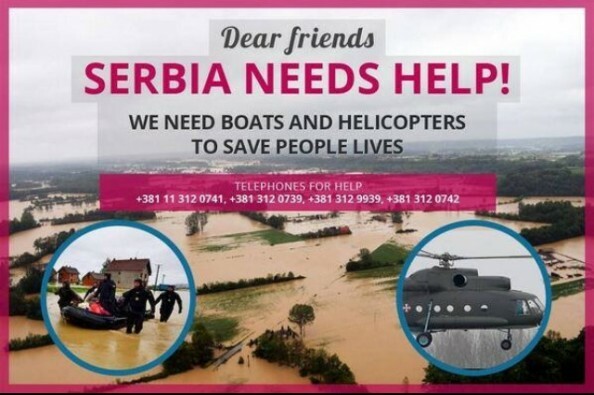 I really felt i could raise awareness here with Serbs in America and wanted to make sure that money goes to the right place : Red Cross ! 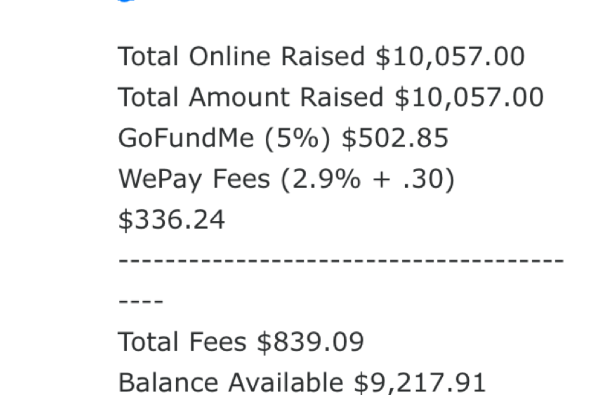 Gofundme.com has fantastic credibility and i am thankful i could use it to collect more funds. 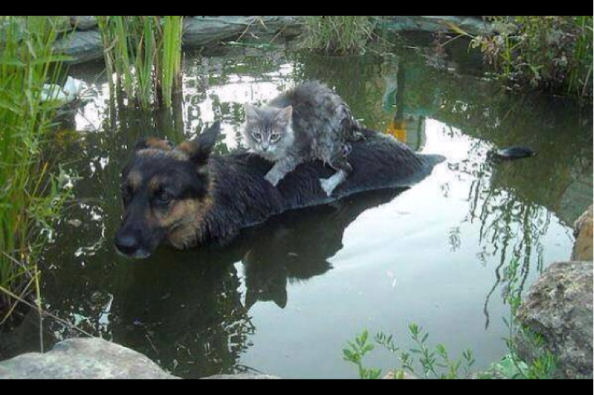 I am planning on closing donations in a week from now and send money to Red Cross account. 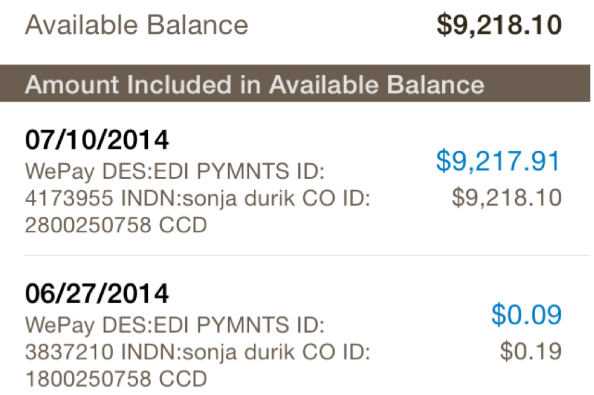 I will provide exact amount of donation and no one cent i will keep for myself. 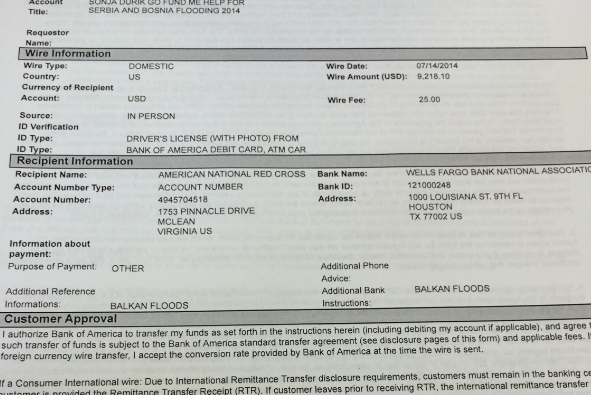 I will provide all pictures of transfers and receipt. 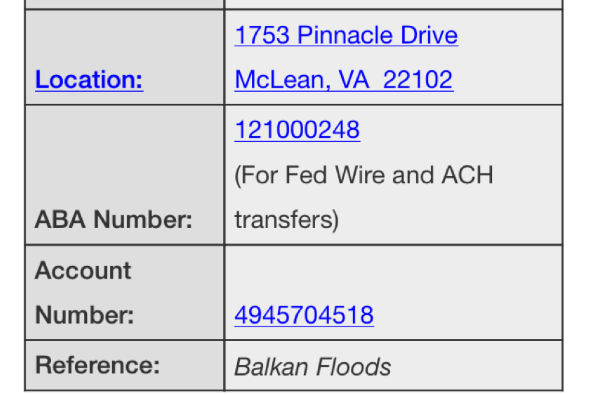 I understand people worry about fraudulent accounts, but i can assure you that this money is GOING to RED CROSS so they can further assist those in need: babies, kids, people that need clothes, food, water, blankets and more. You can anytime contact me at sonja.durik@gmail.com or 203.424.8435 or fb : sonja durik harris. I work for bank of America in Bensalem Plaza 19020, PA as a Personal Banker. So, you can get hold of me anytime. 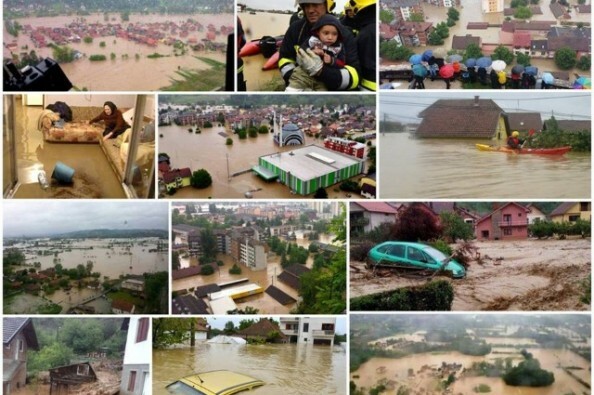 Please share my page and help me raise awareness about flooding in Serbia and Bosnia. Continuing ... More images of the transfer. Since i work in the Bank of America i got fee waived fir sending a wire which was 25$ so we disnt need to take of the amount. Hello guys, i am very excited to tell you that after long wait and process, funds are finaly wired over to the Red Cross. 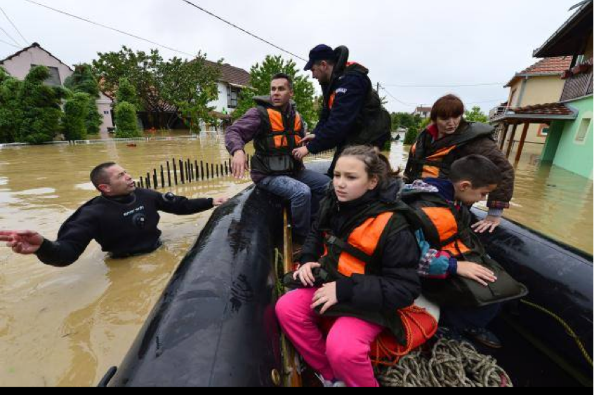 One more time i just want to THANK wholehearthedly to everyone for the support that you have given to raise funds and help those on Balkans that struggle the most. 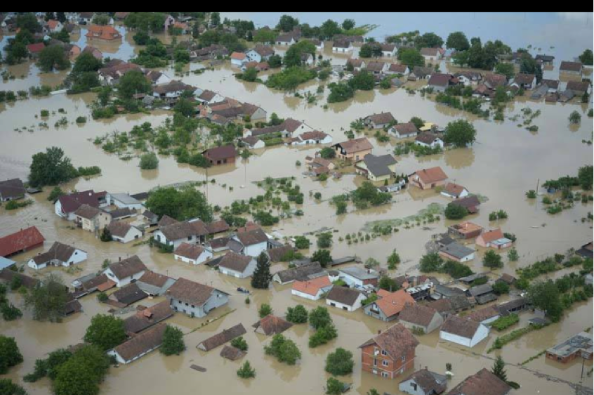 Flooding is over now, but lives of affected people continue and i know that help we are sending will help many people. Making changes and helping others is the best the you could do for yourself and others and you should all be proud as i am now for accomplishment wr made and funds we collected as total strangers from every part of the world - but yet so united to help the human in need. Thank you very much. 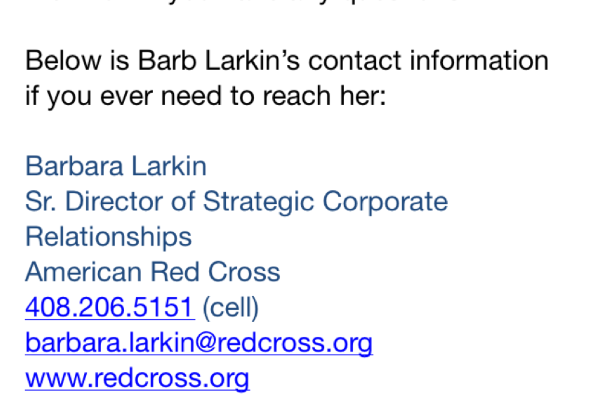 I will be posting my communication with Red Cross, Go fund Me and finally the bank wire. You are more than welcome to ask questions . Have a blessed day. I am off to have a baby hopefully yoday :). Hello everyone and thank you for your patience. This is finally going to the account where it can be tranfered from to Red Cross. Next Update will come soon. Sonja . Thank you . My grandma is Serbian (Rajkovic Milica), born and raised in Nis, Serbia, married to a Macedonian and my dad was born in Nis. I have familial ties and have been to Serbia more times than I can remember. 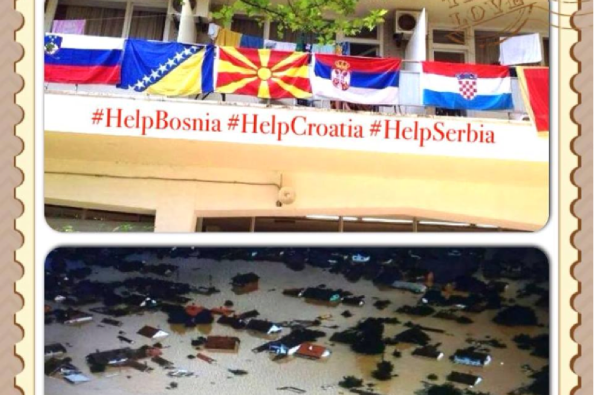 My dad always used to say to me - "Ne daj Boze da se Srbi sloze" - which means, God help us if the Serbs unite. When they do, momentous events transpire, like entire armies of invaders and enemies who have occupied them, are driven away. 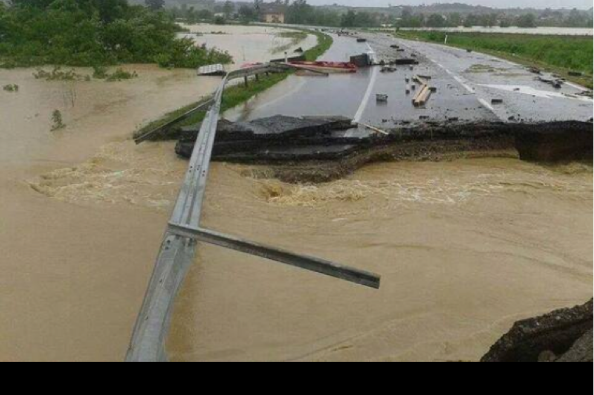 I want to see if this is true for a measly 10,000 dollars that when spread among even a handful of Serbs worldwide, is like a drop in the bucket to what it's going to take to do the clean up and rebuilding in the aftermath of this disaster in the coming months, if not years in a country with a developing economy. Please all add me as your friend on my fb page : sonja durik harris so you can see more updates about donations. You can contact me anytime t sonja.durik@gmail.com or 203.424.8435 . 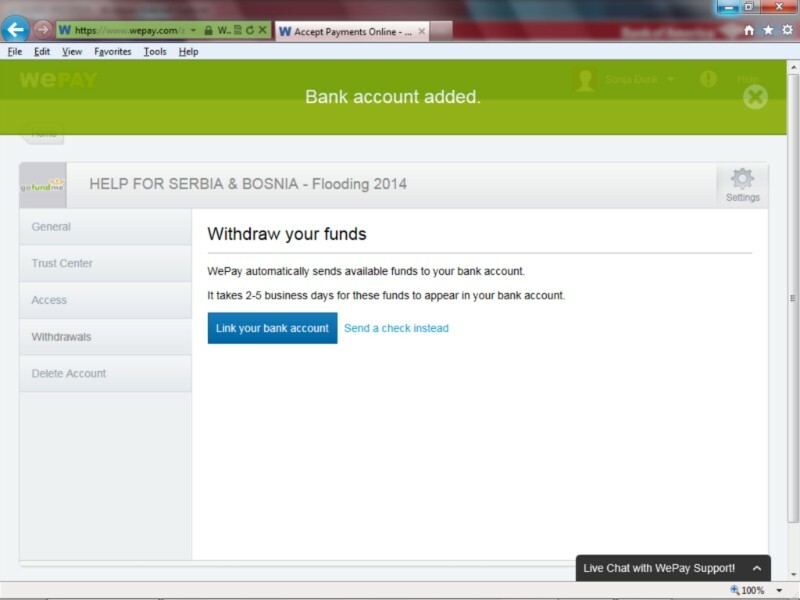 All receipts of transfer to Red Cross will be shared with all of you so you can see amount of donation and deposit. Thank you so much again and please share this link from my fb page or directly from here. Thank you so much. Thank you friends for generous donation!